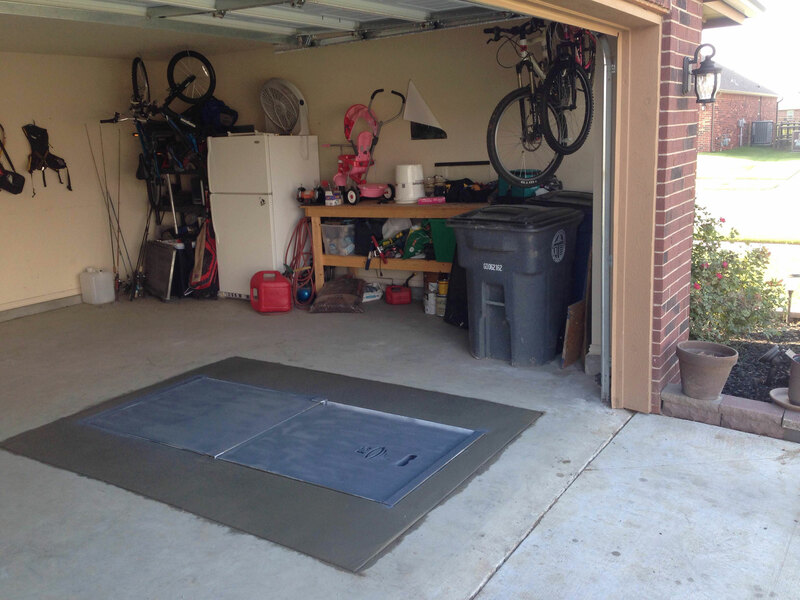 Here at F5 Storm Shelters, we try to do a good job of advising all of our customers what they need to collect to keep inside of their storm shelter. In case a tornado strikes your area, you could potentially be inside your shelter for a few hours, so you need to make sure that you have everything you could possibly need to get by during that time. 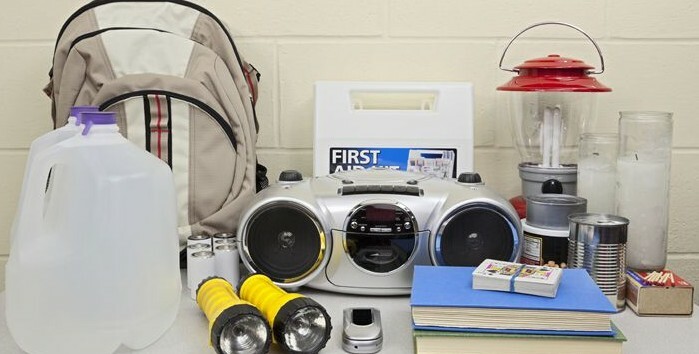 We thought it would be a good idea to make a list of some of the more important items you need to make sure you have inside your storm shelter right now. 1. Water – This is pretty self explanatory. Being in a shelter in May for multiple hours can get pretty hot. Bring plenty of water to cool down and stay hydrated. 2. Come Along Jack – We supply every shelter we sell with a 2 ton come along jack. When hooked up inside the storm shelter, this jack will help pull the lid open in case there is debris on top of it. This limits you from being trapped. Each jack has a pulling power of 4,000 lbs. Make sure the jack is stored in your shelter at all times. 3. Air horn – This item was brought to our attention by a few firemen we recently did installs for. If there are heavy objects covering the lid limiting you from getting out, first responders will be in the area shortly and will be looking for people with registered storm shelters. Sounding an air horn makes you easier to locate. 5. 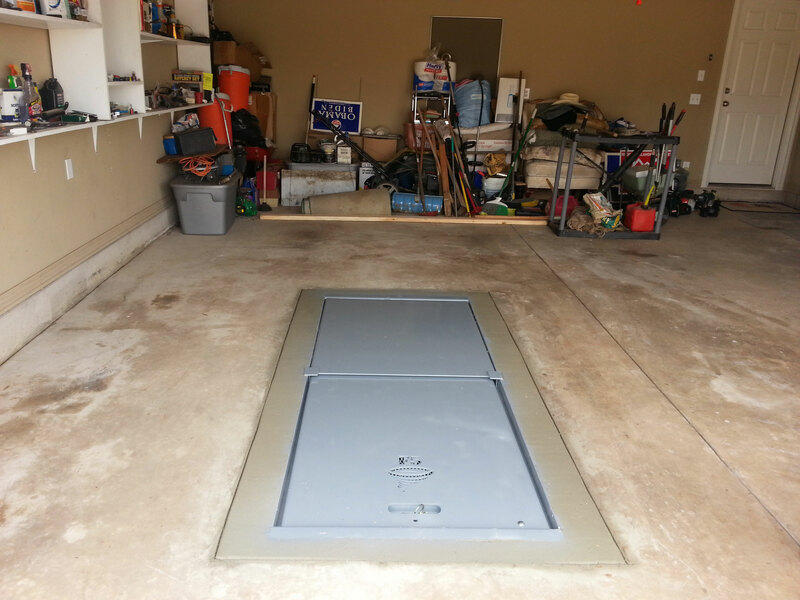 Battery powered weather radio – F5 Storm Shelters advises all of our customers to plan like you are not going to have power when using your tornado shelter. Get a weather radio so you can track where the storm is and get updated information on when it is safe to come up. 6. Flash Light – make sure to have extra batteries. 7. 5 Gallon Bucket – first, this is a great item to store all your safety items in. Second, if somebody needs to use the bathroom or gets sick, this is your solution. After primarily servicing the OKC metro area for the last 4-5 years, we are very excited to announce that we will be expanding and opening a store in Tulsa on June 2nd. Our showroom there is going to be located at 10846 S. Memorial Drive (111th & S. Memorial). We are now booking jobs in June and anybody that gets scheduled by June 30th will be eligible for a ‘Grand Opening’ discount. Call us for more information at (918) 970-4770 or toll free at 1(855) F5-ALIVE.